The outcome and service are of the utmost importance. When you are thrilled with the experience we have achieved our goal. 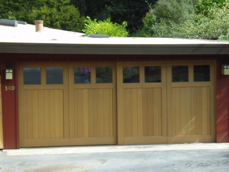 We service the doors and openers too. Contact us for maintenance and repair. 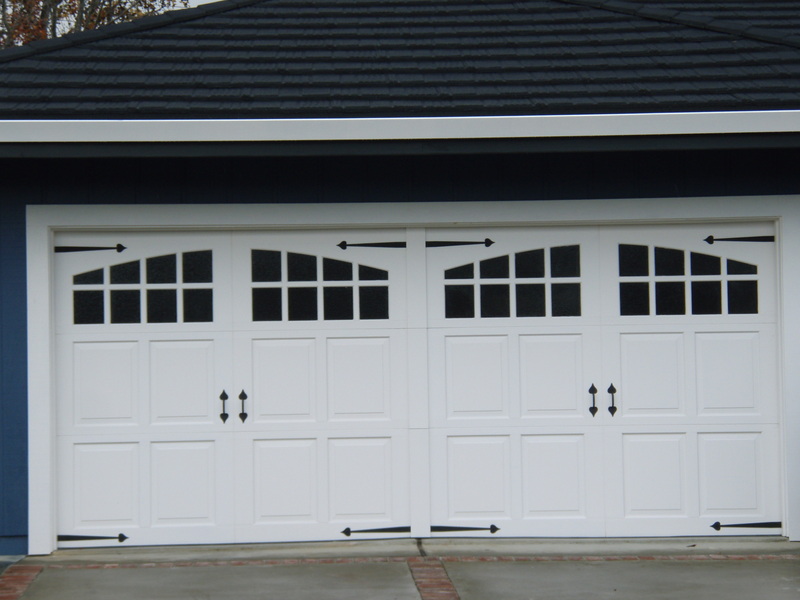 Our experienced staff will assist you in selecting the garage door design that will suit your style. 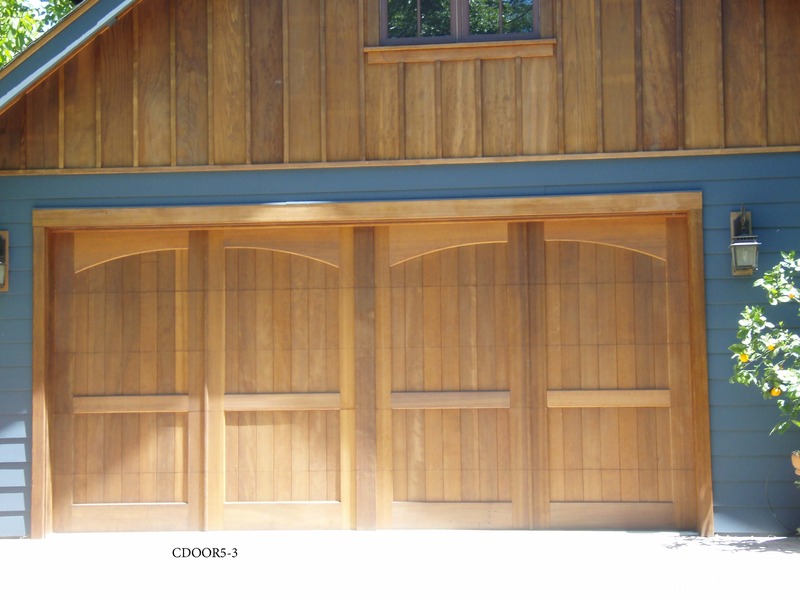 There are different woods and milling selections to choose from that will make your door unique. We enjoy our work and sincerely aim to please you. 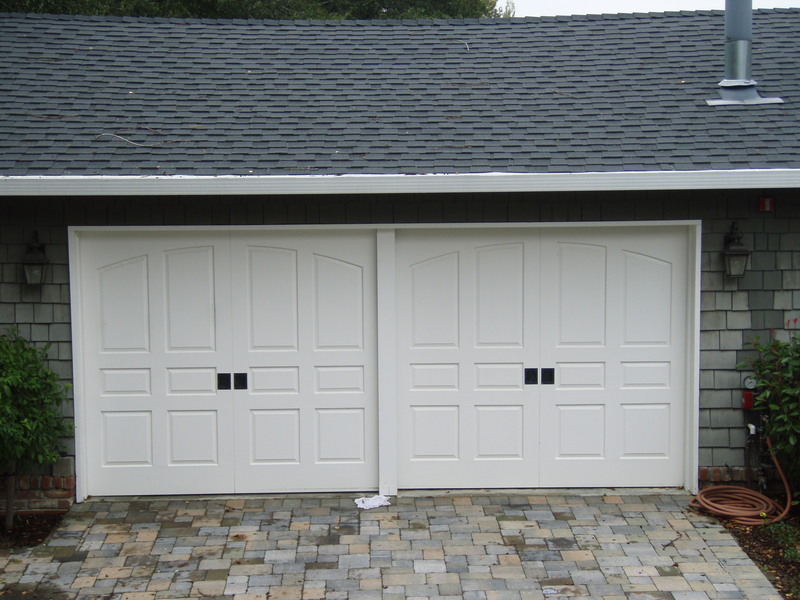 All of our employees are experts specializing in garage doors. 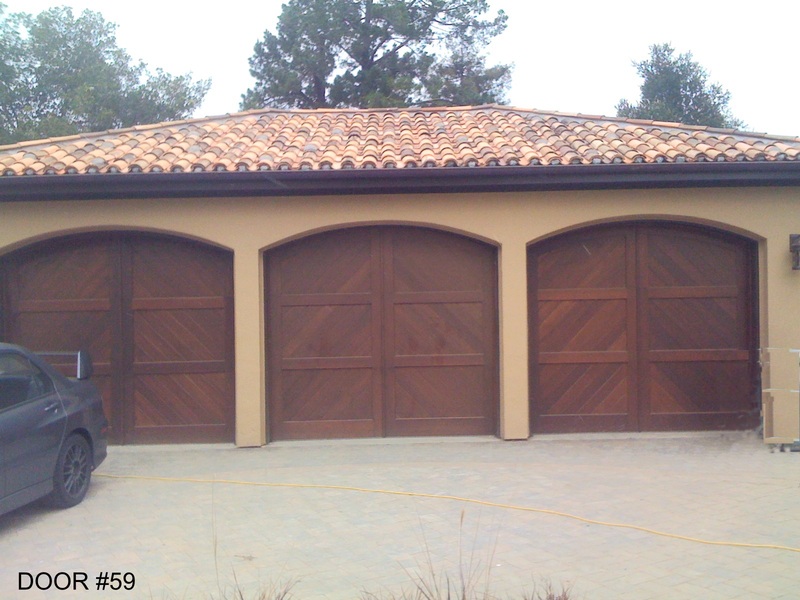 There are craftsman, Mediterranean, modern and unique styles customized with designs and materials for your home. 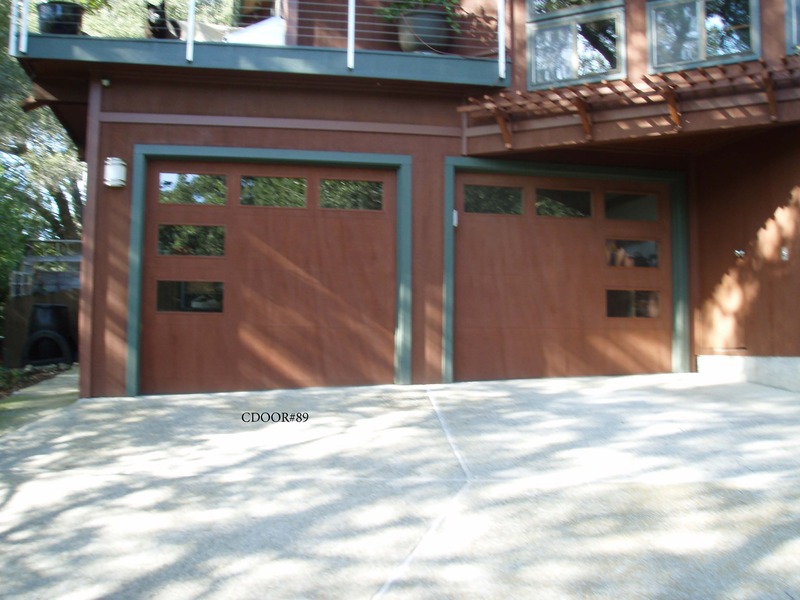 Our field estimating department takes the measurements and details that are necessary to make the door fit the opening correctly. 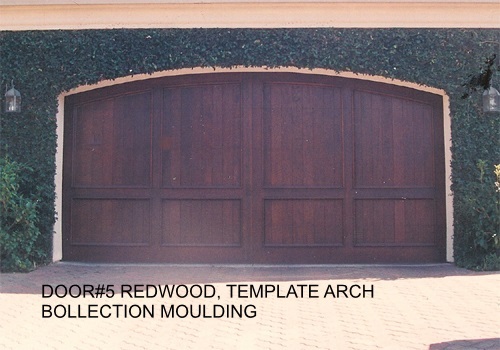 Specifications such as stain grade wood, template arch top and arched bolection molding are attention getters that bring fans from around the neighborhood. 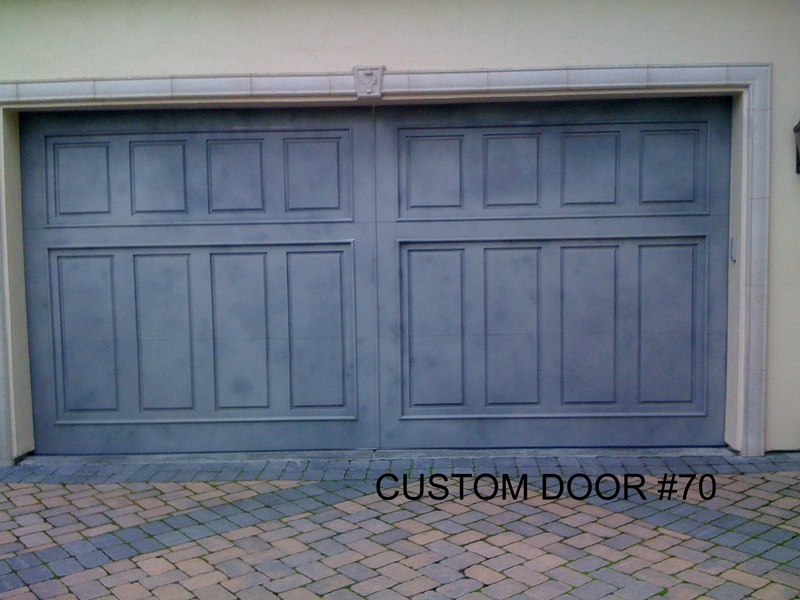 Custom doors are created to suit your specifications. 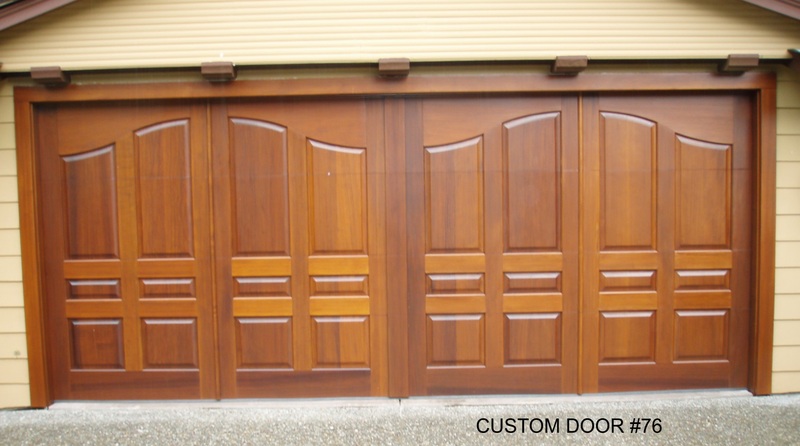 Some doors are elegant and traditional and others are charming and rustic. 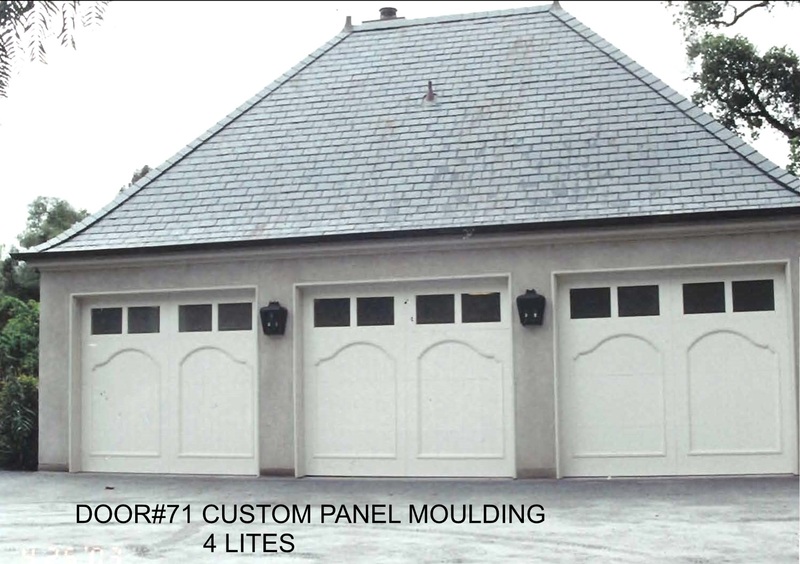 Semi-custom doors are popular and affordable and available in various window and panel configurations. 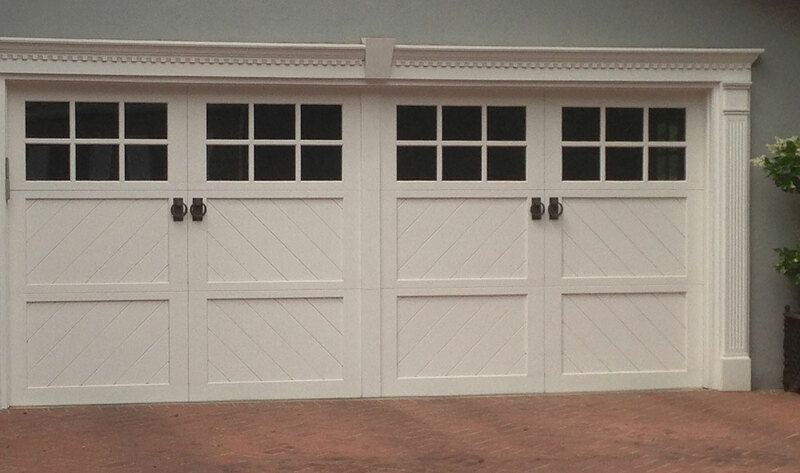 Old fashioned sliders, one piece tilt-up doors or modern doors with hi-lift track are made to order.